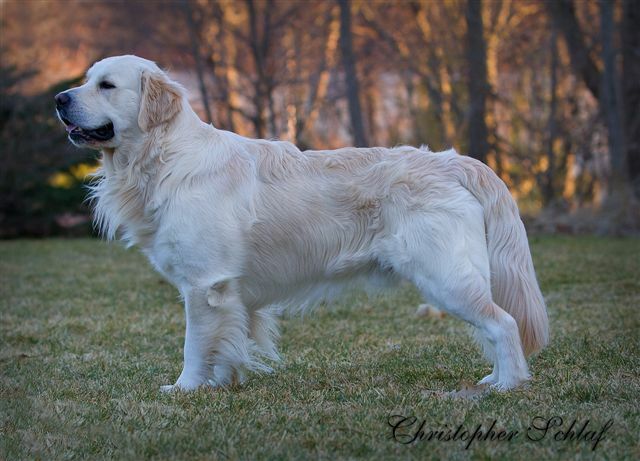 “I’m Sydney, I love living in America with my new Mum” Sydney has taken America by storm. 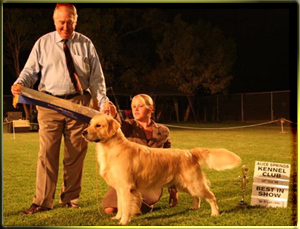 He has become the first Australian Import into America to gain his American Grand Championship and Canadian Championship. 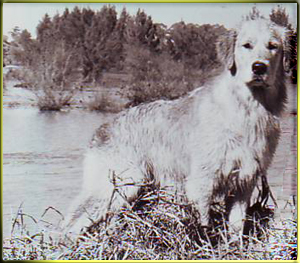 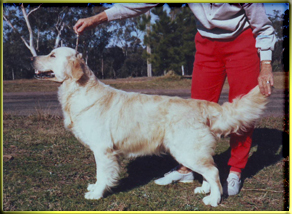 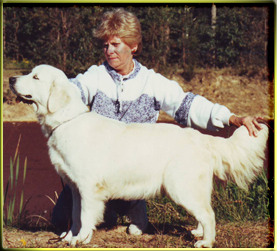 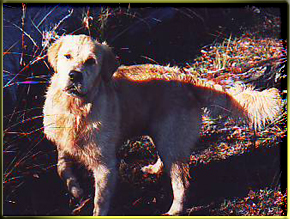 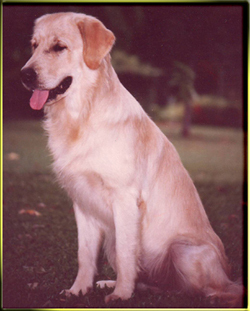 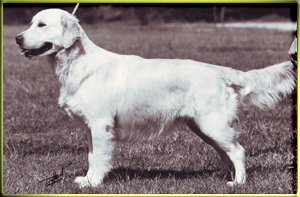 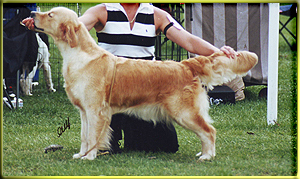 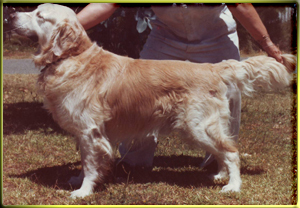 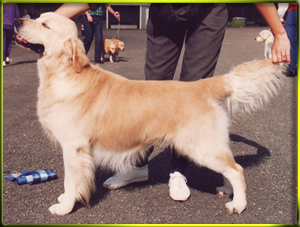 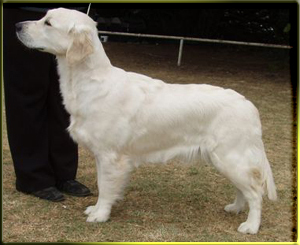 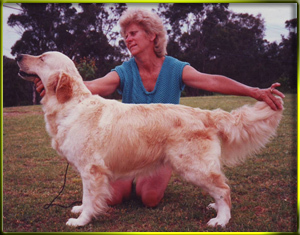 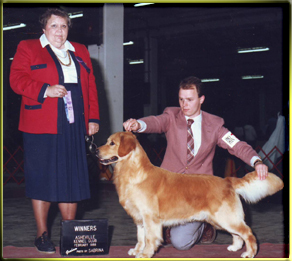 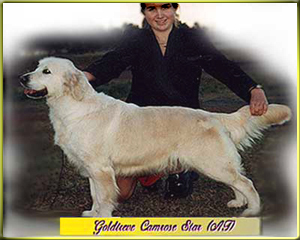 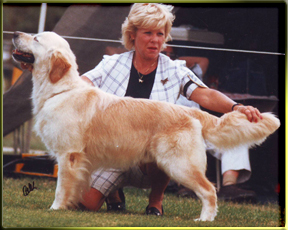 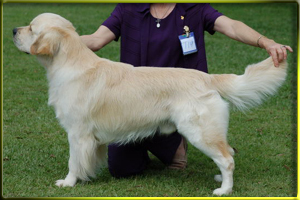 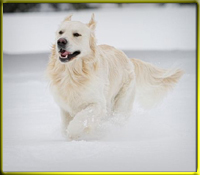 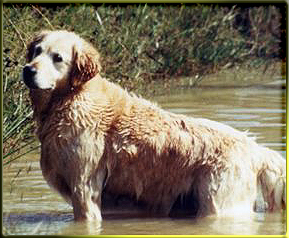 We are so proud to be the Breeders of this wonderful Golden Retriever. 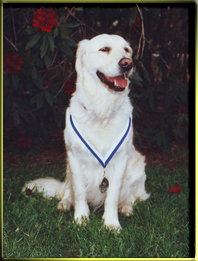 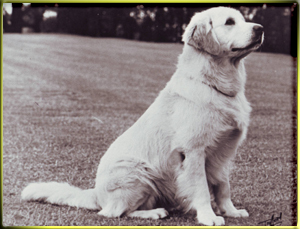 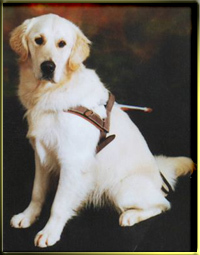 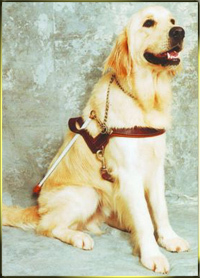 LEGEND, Working Guide Dog for the Blind. 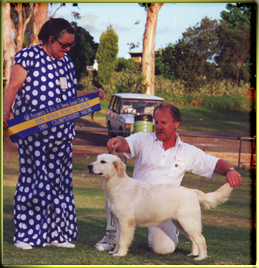 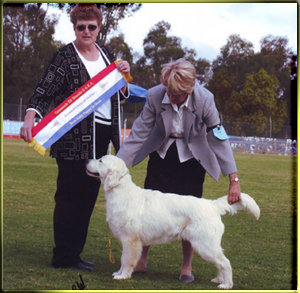 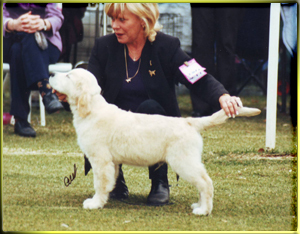 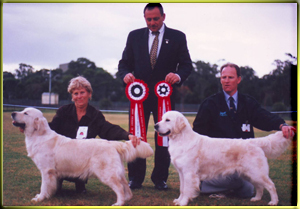 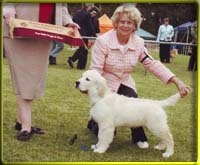 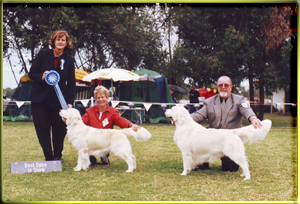 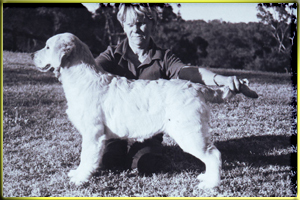 Fred and Beryl Hession of Dural, in Sydney, and their golden retrievers on their way to the Royal Brisbane Show. 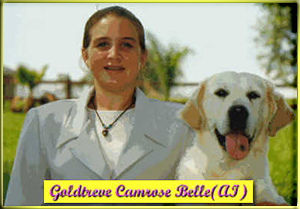 Show-offs strike gold: Chs Goldtreve Camrossie (ai) and Shargleam Golden Ruff both won Best in Show over the one weekend and were each given the same entry number – 202. 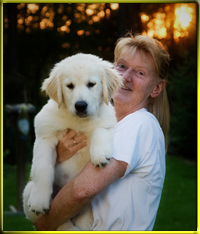 The owners bought a lottery ticket but were not so lucky.